Catcott Playing Field has been enjoyed by the children of the village for 50 years. The park opened in 1966. 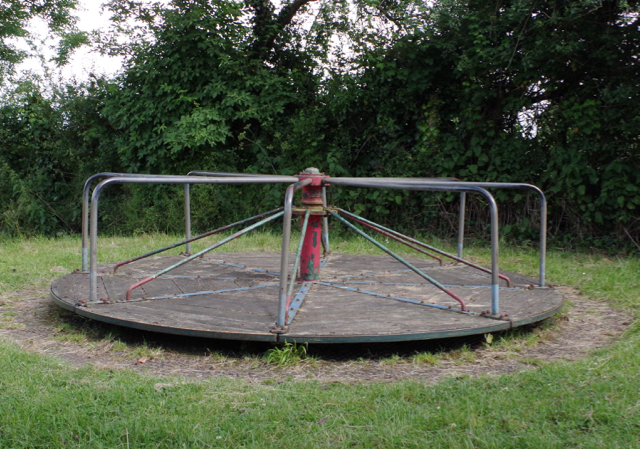 Several items of play equipment have been added over the years, sadly the original roundabout has had to be removed as a result of modern safety regulations. The Village Association has earmarked funds to help pay for a replacement piece of play equipment. 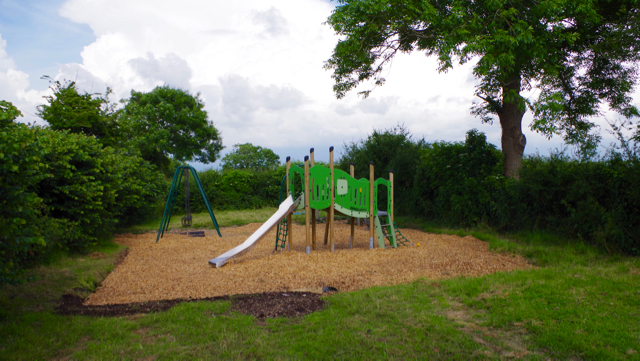 The play area is owned and run by a registered charity which raises funds through the year for the maintenance and upkeep of the field and equipment. 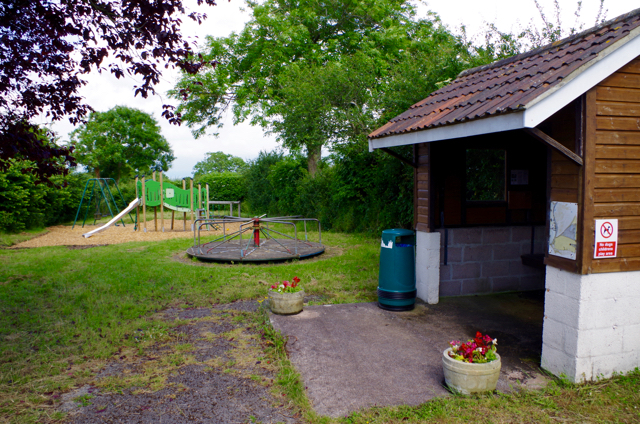 The Catcott Playing Field committee welcomes ideas and offers of help from the village.